When operating a forklift, if you notice the tyres begin to wear down, it’s probably time to consider replacing them to ensure a smooth performance of your forklift and utmost safety at your workplace. However, not all forklift tyres are the same. Based on your usage and application requirements, it is crucial to select the right tyre for the job. But how do you know which tyres are best suited to your needs? Read on to find out more. If you are mainly working on shiny, smooth indoor warehouse floor surfaces, then cushion tyres are your best buddies. These tyres are made of smooth solid rubber and are fitted around a metal band. 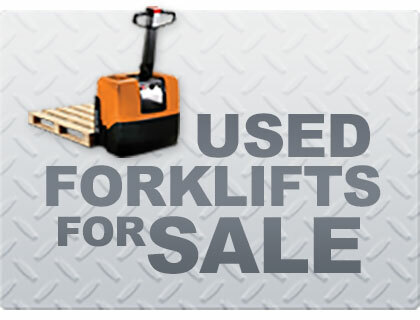 They are generally economical and easy to maintain, which are best suited for indoor purposes or on loading docks. Outdoor use will often be limited to asphalt surfaces only. Cushion forklift tyres are also ideal in smaller spaces as they facilitate a smaller turning radius when compared to pneumatic tyres. Pneumatic tyres are wider and longer than cushion tyres and are a more expensive option due to their surface versatility. These tyres have solid thick rubber, deep tread, larger frames, and shock absorbent capabilities, making them the perfect tyres for uneven surfaces and tough terrain. As they are filled with compressed air, pneumatic tyres are prone to punctures. These wear-resistant tyres are ideal for heavy-duty lifting while providing much stronger grip to various rough areas. Therefore, pneumatic tyres can be spotted on many construction sites, in indoor and outdoor warehouses as well as lumber yards. By providing great cushion support between the forklift and the ground, pneumatic tyres have a long lifespan. Polyurethane tyres are pressed onto the forklift wheel. 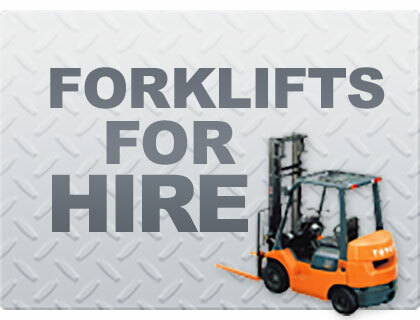 These are popular for indoor forklifts such as electric forklifts, reach trucks and walkie trucks. They provide good traction and are much lighter, making them ideal for lightweight applications, but unsuitable for outdoor applications. Polyurethane tyres are very sturdy and often hold their shape better than rubber-based tyres (e.g. cushion or polyurethane tyres). Not only that, they have a minimal rolling resistance that helps extend the tyres’ running life. Polyurethane tyres are also a great option for handling a heavy load over short distances. Solid tyres are long lasting and among the most popular tyres in the market. They are made from mostly solid rubber and suited for industrial smooth and flat surface use. Due to the fact that these tyres are solid, they won’t get punctured or go flat. They are extremely similar to pneumatic tyres, however not usually filled with air. Solid tyres don’t have the same cushioning effect, hence are unsuitable for outdoor applications in rough areas or uneven surfaces. Solid tyres are best suited to indoor or light outdoor use. While choosing the right forklift for the job is an important decision, selecting the right forklift tyre might just be as important. 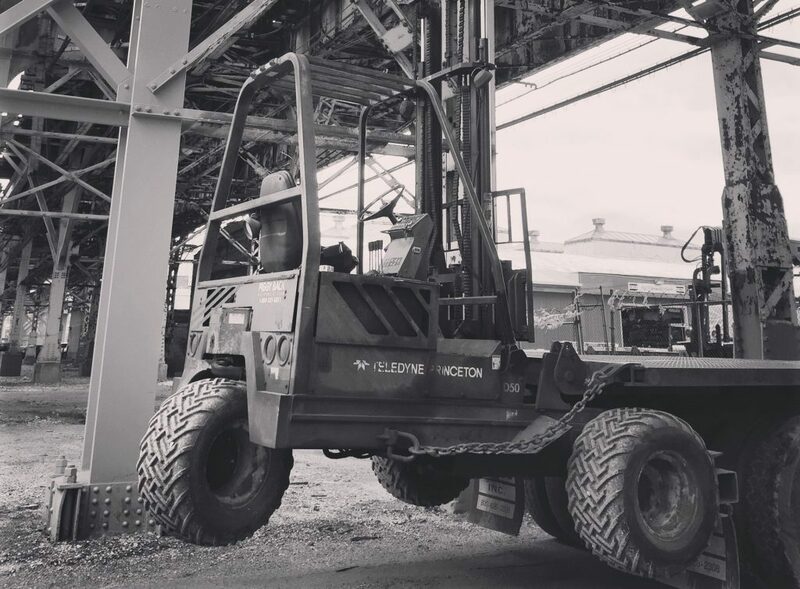 A general rule of thumb is to start determining how the forklift is used, what is the load capacity, types of application, and will it be used on a smooth or uneven surface. No matter which tyre type you choose, proper care and usage will also be key factors in influencing the lifespan of your tyre. 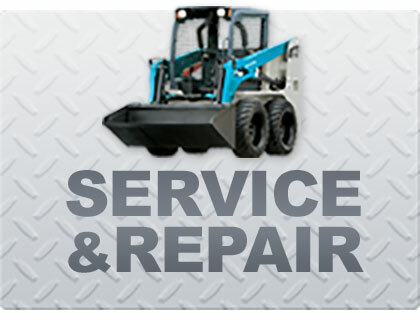 Don’t forget to stop by a forklift service and repair expert for regular inspections of your forklift tyres to make sure your forklifts are operating at their maximum potential.